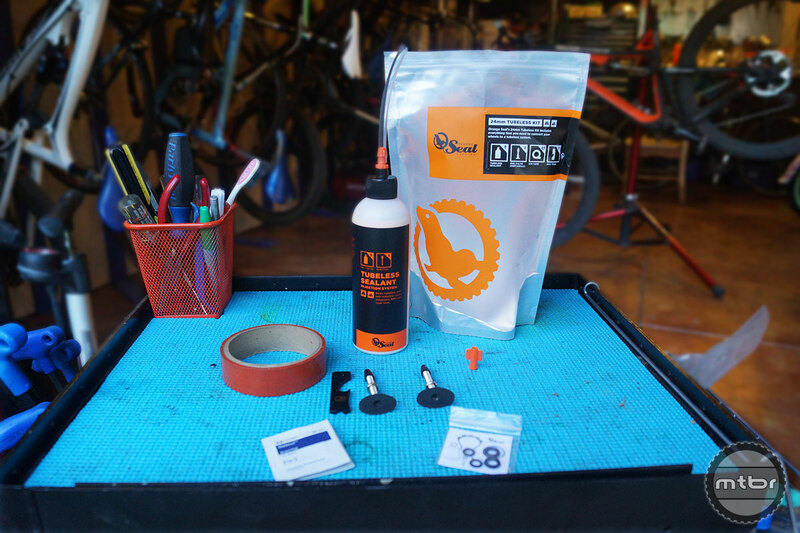 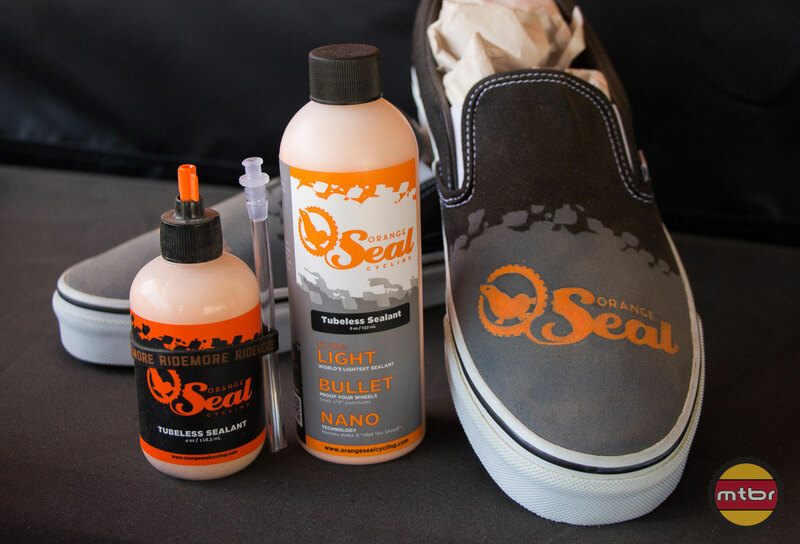 Orange Seal’s great packaging helps make tubeless tire set-up clean and easy, but how does it perform? 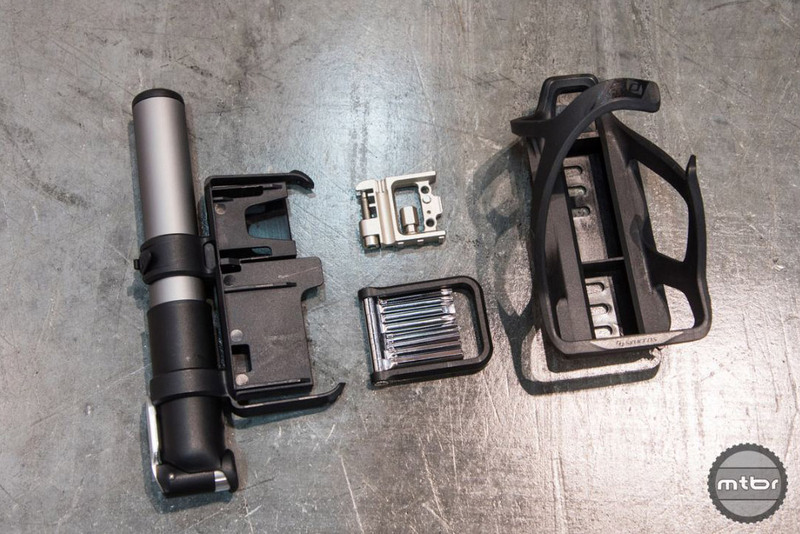 Find out in our First Look. 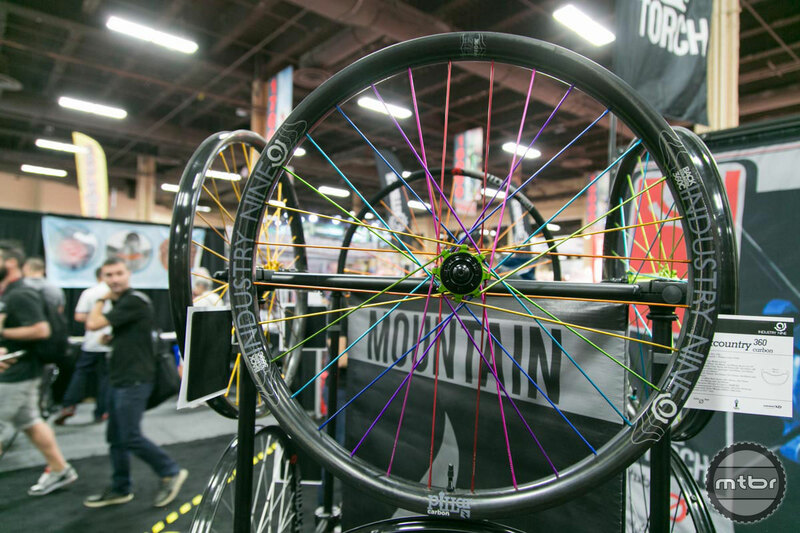 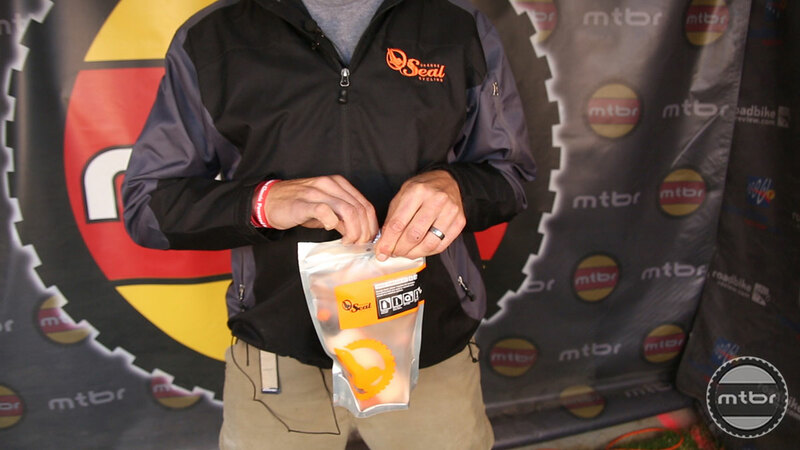 Steven Sweet makes the case for Orange Seal’s innovative tubeless sealant system for mountain, road and fatbike tires. 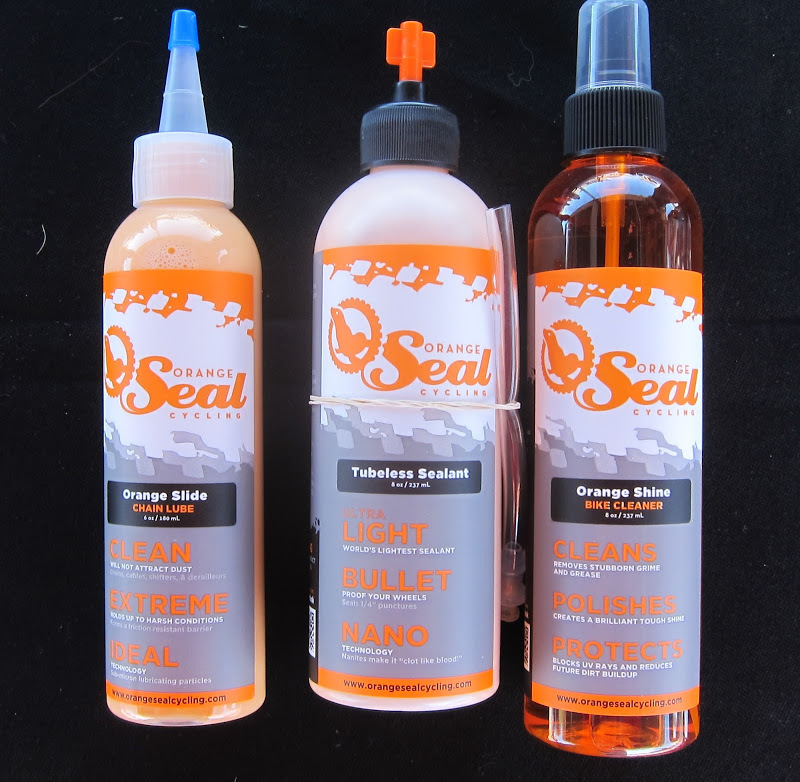 Orange Seal aims to make “faster, lighter, eco-friendly and all around better products for the cycling industry.” The tubeless system is there to help make your ride end when you want it to end, and not because of a puncture.